The 54 inch padfoot single drum ride-on roller is a heavy-duty machine engineered for foundational road construction. The padfoot – or tamper foot – is designed to compact and strengthen soils like loam, clay, or silt, creating even tracts of earth that are then covered in a layer of asphalt. 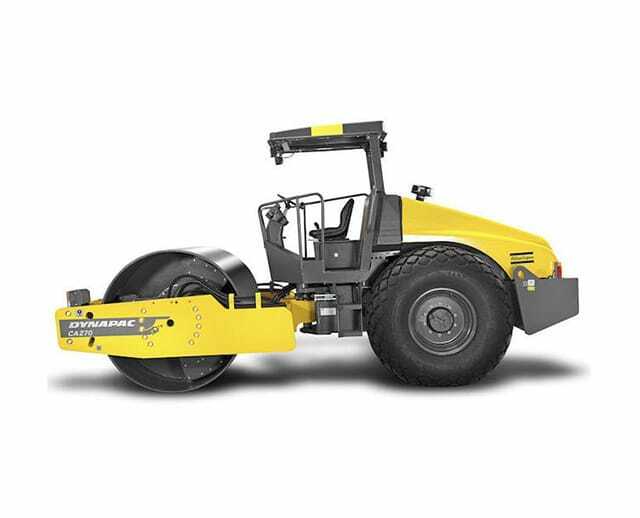 As a foundational tool, the padfoot single drum ride-on roller is a necessity for road construction teams.